Have you ever seen a Hill Climb from the 1930’s? 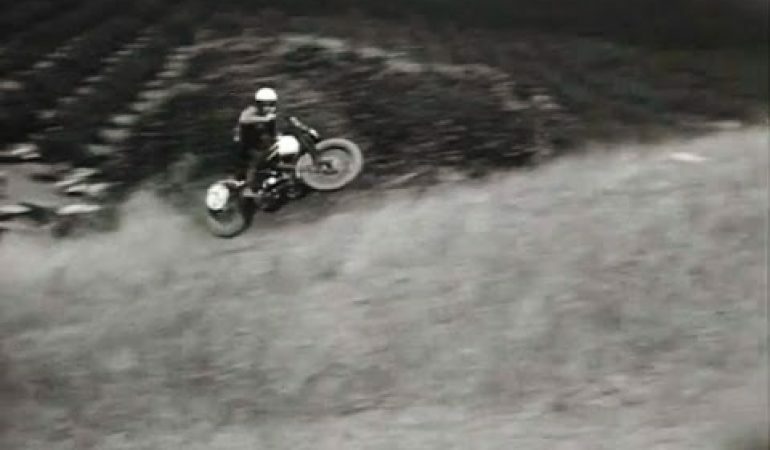 Check out this 1930’s California Motorcycle Hill Climb Event. 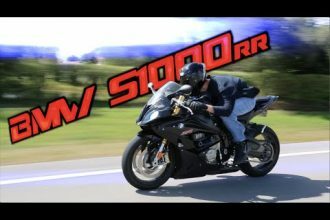 amazing seeing old video and how far motorcycling has come.